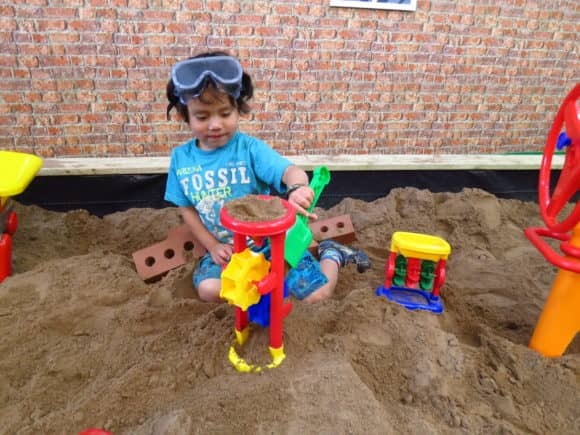 As construction on the new V&A Museum of Design Dundee gathers pace, local toddlers are being offered the chance to dig into their own mini building site just a few minutes’ walk away. August was a bumper month for buying and selling, according to Perthshire property experts. 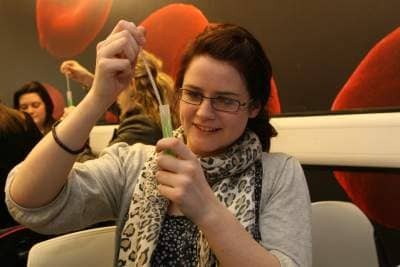 Local educators are being invited along to a free Educators Evening at Dundee Science Centre next month, with a sneak preview of some mind-blowing new science activities to take back to the classroom. Shopping can be thirsty work! 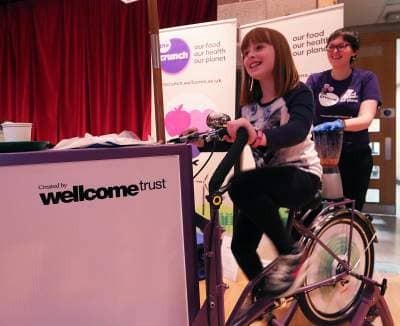 A free, fascinating food show, and a feast of delicious, surprising and wonderful activities, will head to Dundee’s Wellgate this weekend, with the added opportunity to create your own delicious and nutritious fruit drink through sheer pedal power. Morgan Lee, Dunfermline trying out The Crunch bike! 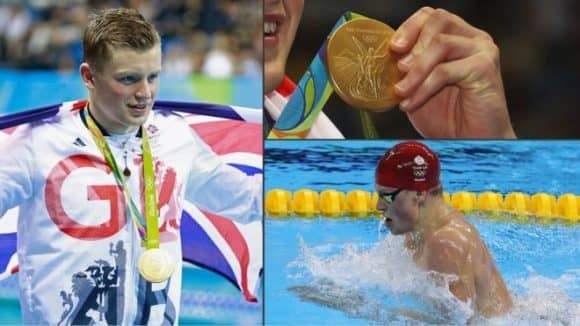 With the Olympic Games now underway, a Dundee event will explore the science behind the nation’s sporting elite this weekend.